You’re one of the few not yet turned zombie. Keeping it that way will be a challenge. 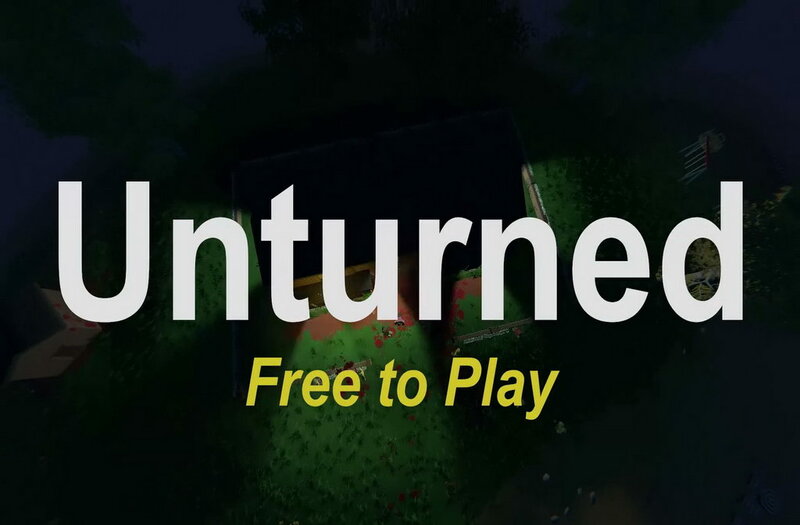 Unturned is a free-to-play multiplayer zombie survival video game designed by Nelson Sexton of Smartly Dressed Games. You’re a survivor in the zombie infested ruins of society, and must work with your friends and forge alliances to remain among the living. Unturned features several different game modes, all of which consist of the same basic concept of zombie survival. The game also has multiple difficulty settings. Go in guns blazing and attract the attention of everything, living and dead. Confront and learn to counter special abilities ranging from invisibility to fire breathing to lightning attacks. Take a subtle approach sneaking around and making use of distractions. 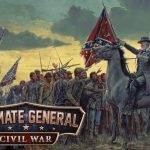 Download player created content ranging from guns to vehicles to huge levels from the workshop, and upload your own. STAY UNTURNED. You’re one of the few not yet turned zombie. Keeping it that way will be a challenge. STRUGGLE AGAINST NATURE. Zombies aside nature does plenty to make life hard. DEAL WITH OTHER PLAYERS. Friend or foe there’s a lot of interesting people online. HELP THE NEW SOCIETY. Plenty to do even if you’re offline or going solo. FORTIFY YOUR STRONGHOLD. Somewhere to kick back and chillax or a hideout to direct your gang, whatever floats your boat. TRAVEL BY LAND, AIR AND SEA. Roll out in style with a fully stocked garage. EXPLORE MASSIVE WORLDS. With 5 officially developed and 1 curated community created sandbox map there’s a wide variety of locations to discover. MOD EVERYTHING. From the ground up Unturned was designed for modding. Unturned is a pretty good survival game, fun with friends, lots of content, tons of maps to explore, and workshop content. You awaken, naked. You have no idea how you got where you are, but you know you have to survive. Zombies roam the towns, lying idle until disturbed. Player Killers are scanning the roads for others to kill. You cannot trust anyone. Other players freely roam the area, scavenging for loot. You must survive in a never ending struggle against hunger and thirst, while making sure you have the necessary medicine to fight off disease. You can be the best zombie killer out there, or you could be a rouge and kill other people and pick up there fallen loot. 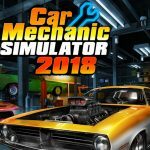 A teenage developer who manages to release great updates every week, new, detailed maps several times a year and no pay to win; this is my type of game.